Here is another rich, beautifully told, wisely humorous and passionately layered book from New York Times bestselling author Catherynne M. Valente. 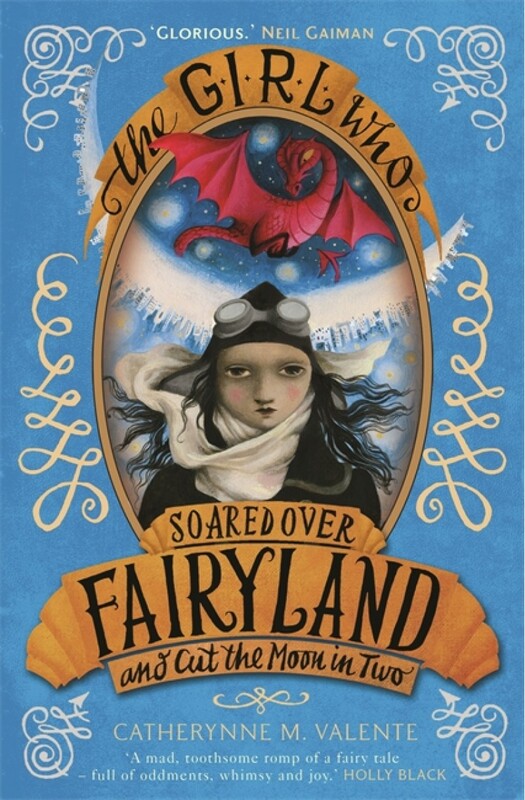 Praise for the FAIRYLAND series: 'One of the most extraordinary works of fantasy, for adults or children, published so far this century.' (Time Magazine: A Time Best Book of 2012). 'A glorious balancing act between modernism and the Victorian fairy-tale, done with heart and wisdom.' (Neil Gaiman). 'A mad, toothsome romp of a fairy-tale - full of oddments, whimsy and joy.' (Holly Black, author of Zombies vs. Unicorns and the Spiderwick Chronicles). 'September is a clever, fun, stronghearted addition to the ranks of bold, adventurous girls. Valente's subversive storytelling is sheer magic.' (Tamora Pierce, author of The Immortals series). 'Valente is making new myths right now, before our eyes. Don't miss the show.' (Lev Grossman). 'One of the strongest fantasy novels for young readers I've had the pleasure of getting lost in...There's as much Phantom Tollbooth here as there is Narnia...Shot through with menace and heroism, you never know what's coming next.' (Cory Doctorow).